It seems to be getting a lot harder to sneak outside for a cigar lately, Father Winter has definitely swept in with full force and is not letting up. But does that stop me? Heck no! Give me my down filled jacket and a nice propane heater and I’m good to go! So what did I pick out of my humidor today? It’s the Zino Platinum Z Class! 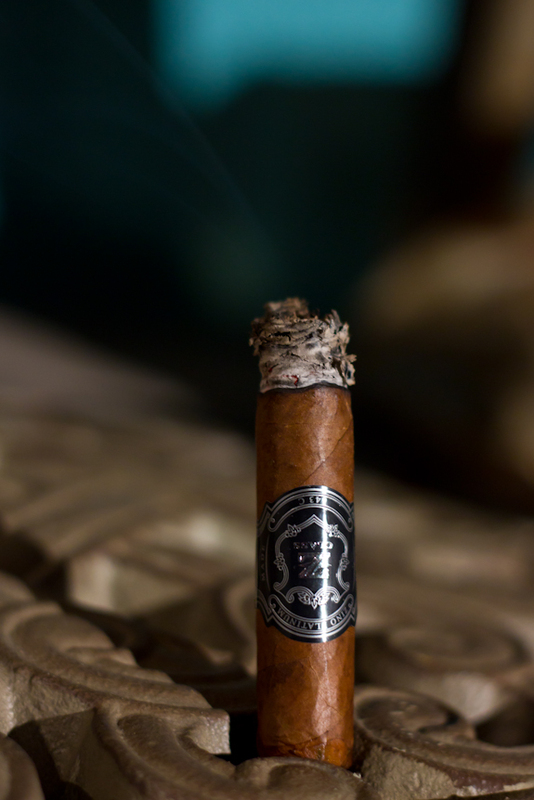 I have to admit I’m a bit of a newbie when it comes to the Zino Platinum cigars, the Z Class is the only cigar in their line-up that I’ve had. Now I have had myself a few Davidoff cigars and they are the creators of the Zino Platinum lineup. 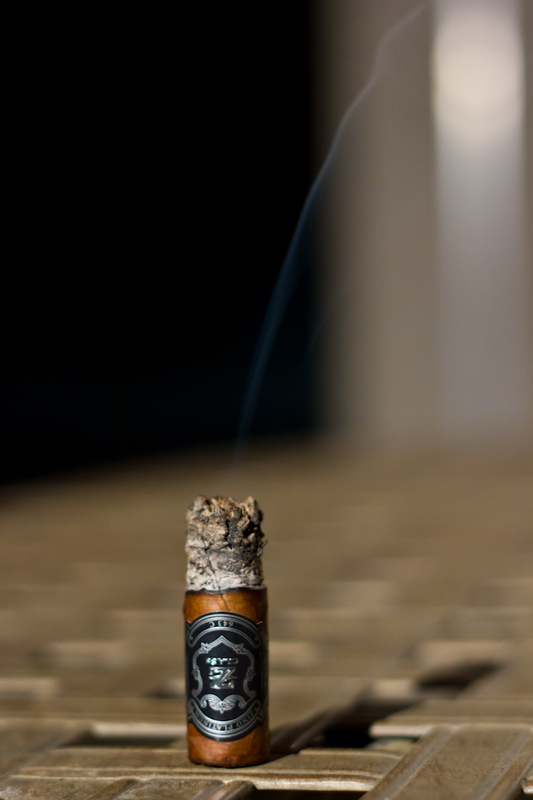 Davidoff is well known for producing high quality cigars so does the Zino Platinum Z Class live up to that name? 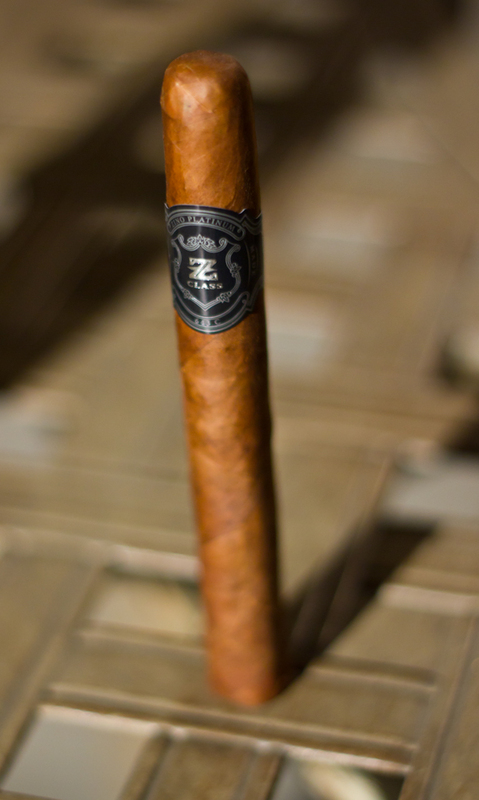 The Z Class is one of the newer lines in the Zino Platinum inventory and are claimed to be a smooth and spicy medium-full bodied cigar. One thing about the Z Class I really love is their packaging. The box is actually a sleek Gun Metal colored tin packed with 20 cigars each. 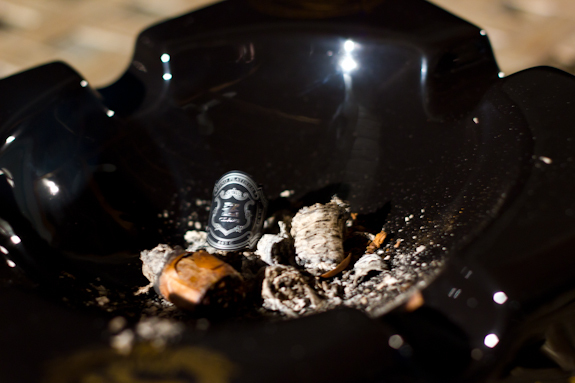 It also rounds out the line-up with the fuller bodied profile and comes in 4 standard sizes, Toro, Robusto, Pyramide and Corona. The name and the sleek box remind me of a Mercedes-esque imagery for this line-up of cigars. The whole package is fairly attractive and now it’s time to see if it lives up to the reputation of it’s parent company and the look and feel of the brand as a whole. This was my first venture into Zino Platinum territory so I went in with an open mind and no biases for or against the brand. I didn’t really know much about the brand at all before I did research for this review. 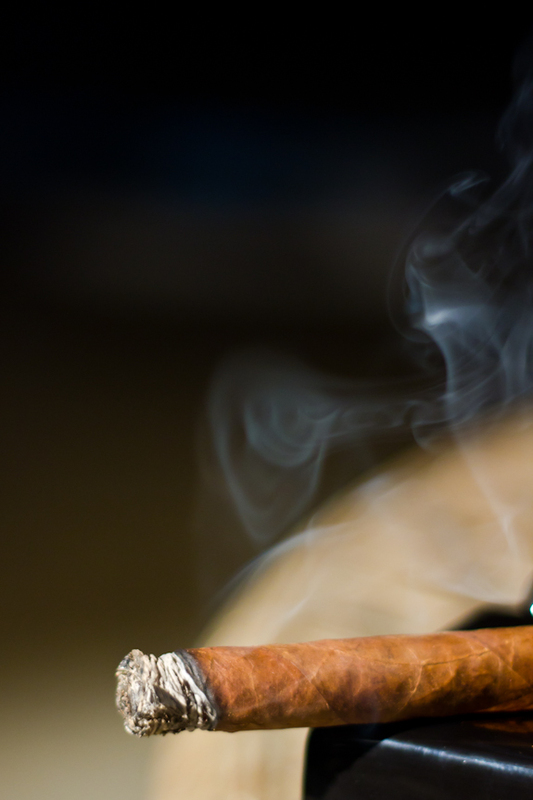 Turns out that the Z Class is a pretty tasty cigar. It had an interesting flavor profile and burned fairly well. There was nothing that really stood out too much but the whole experience was enjoyable and I don’t really have any complaints. The price was a tad bit higher than I would have liked for a corona sized cigar but the flavors were very enjoyable so I’m a bit torn here. Drop these to $6 for the corona and I’d be more interested. But having said that, if I saw them at a B&M I’d be curious to try some of the larger vitolas as there definitely is some potential here, I may enjoy those a lot more. I think some people would really enjoy these so I’d have to suggest giving a 5-pack a try, there is definitely a market for this profile. 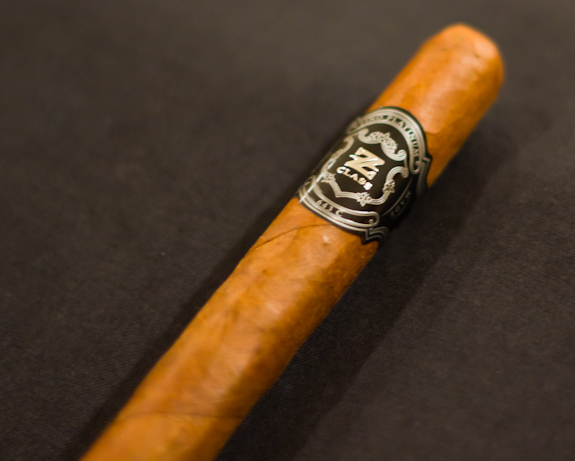 I think this cigar has definitely sparked in interest in trying more Zinos, they are very tough to find for me but maybe my next trip south or the border, these will be on my radar. Thanks Corey, looks like it’s a brand I’ll need to look into a bit more. I gotta live up to Tony’s expectations with the Beer pairings, he finds some crazy stuff down in Texas! What’s the big idea leaving us hanging on your pairing, lol? Never had a Zino, really just because they were too pricey. $8 for a corona is a bit pricey for me too Daniel, but for a Zino it feels inexpensive??? I not sure if I would run out and get one just yet, but if I came across one in my travels then yes. I was reading some info on 3 of the S T beers. 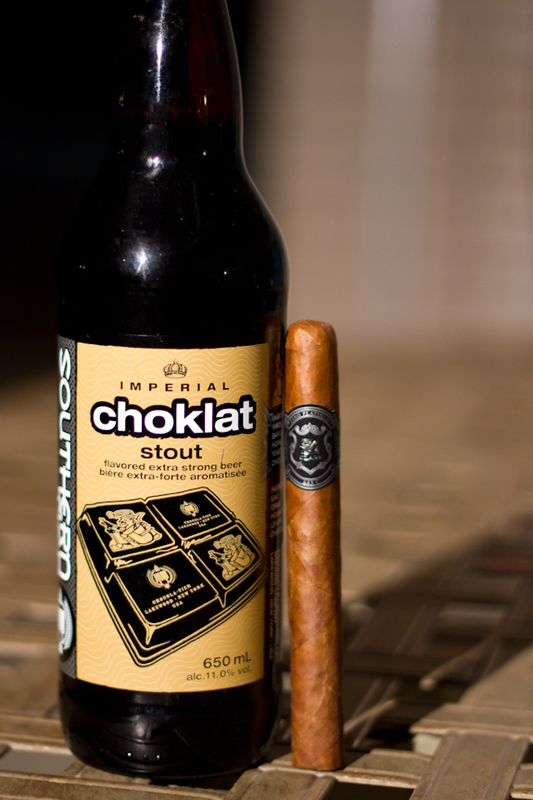 Mokah, Oat and Choklat. In regards to the choclat flav, they mentioned not to chill it too cold because you’ll lose a lot of the choclat flav. Something to think about, that’s all. Great review Daniel, as per usual. I’m with you here Lou, just a touch out of the right price range. But a sI understand it they are aiming for a different demographic so that might explain the reason as well. Just like Davidoff cigars. 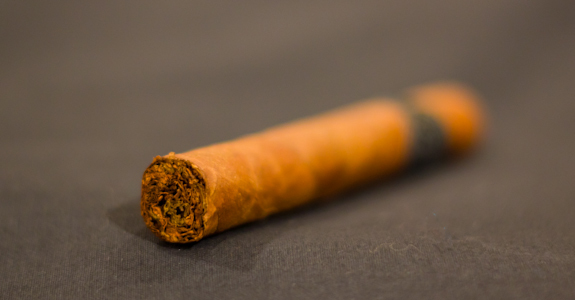 This is a good cigar; I’m not too distraught about the extra $2.00. Now and again, it’s all right, even though I wish this was a larger format. Never had it… Might need to look into it. $8…. meh… If I find nothing else to buy maybe…..
My problem is I like what I like…. I don’t feel the need to constantly go outside th box and try new things… Especially at $8……I guess I am a crumdgeon….. I am often disapointed when I leave my box….. 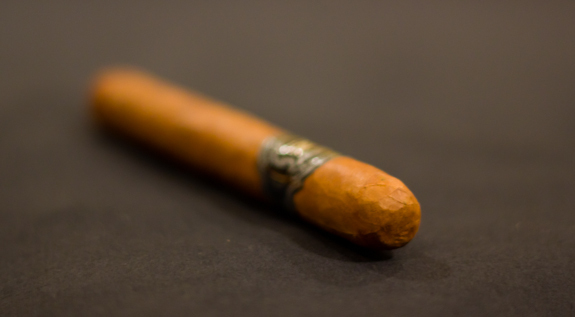 I feel so let down when I pay 7- bucks a stick and it isn’t enjoyable… I pitched an Opus Fuente Fuent (2011) the other day about an inch and a half in…it wasn’t doing it for me. They need to rest a few years…..